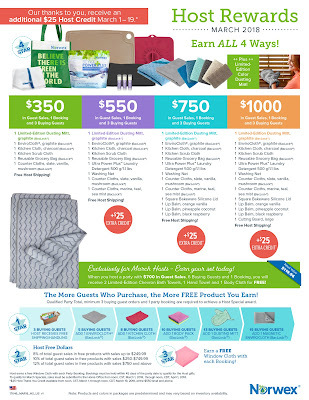 Orders must be received in the Home Office from noon, CDT, March 1 through noon, CDT, April 1, 2018. Note: Products and colors in packages are predetermined and may vary based on inventory availability. 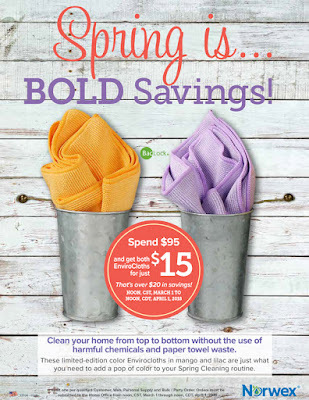 Clean your home from top to bottom without the use of harmful chemicals and paper towel waste. 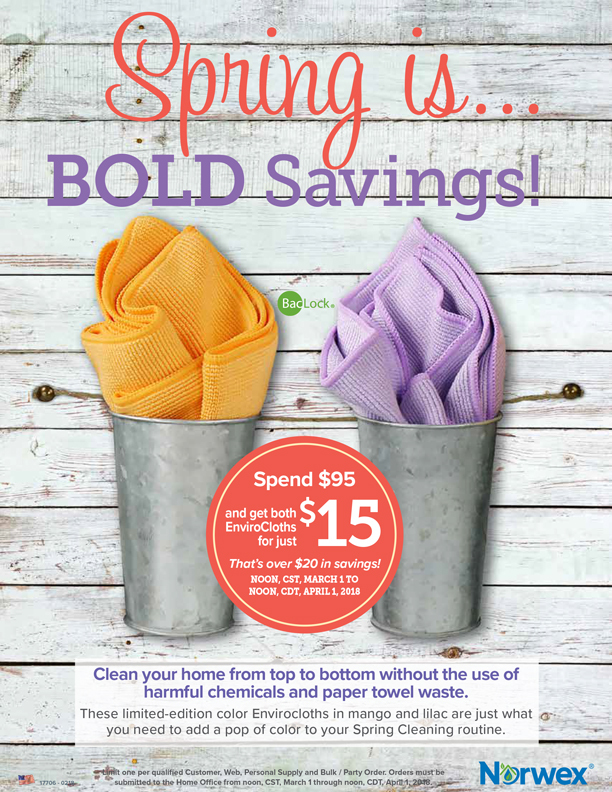 These limited-edition color Envirocloths in mango and lilac are just what you need to add a pop of color to your Spring Cleaning routine. 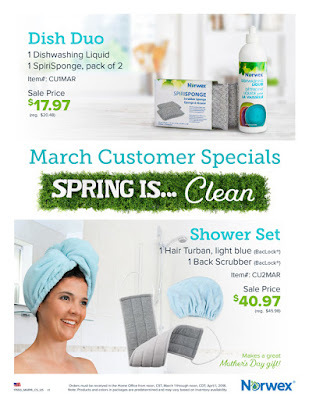 *Orders must be submitted to the Home Office from noon, CST, March 1, 2018 through noon, CST, April 1, 2018. 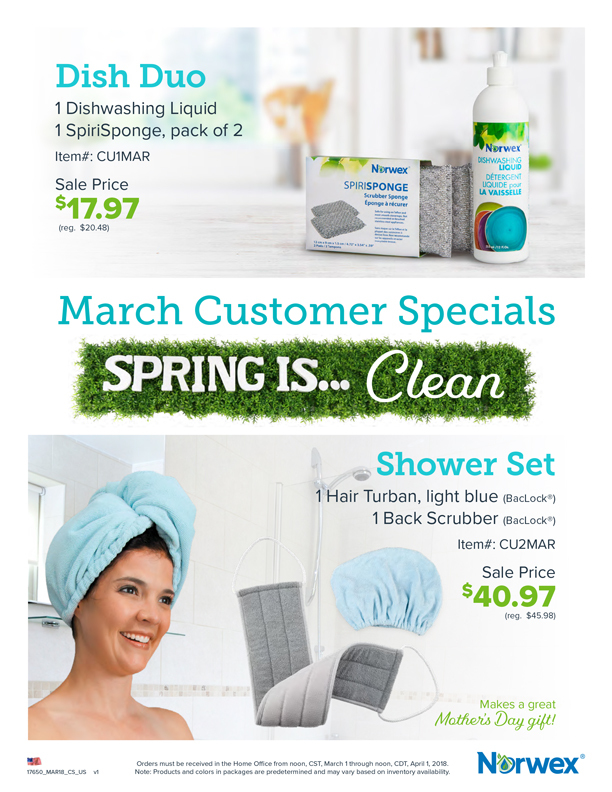 Exclusively for March Hosts - Earn your set today! 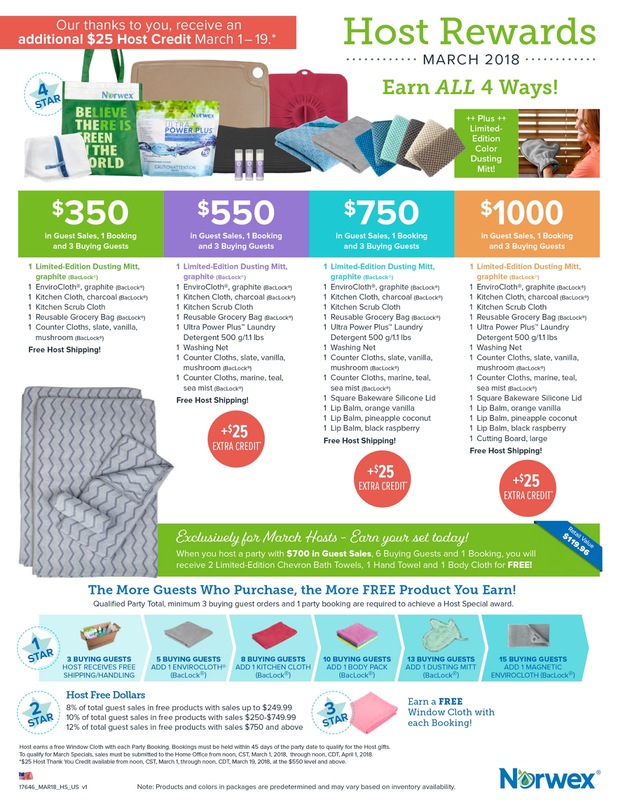 When you host a party with $700 in Guest Sales, 6 Buying Guests and 1 Booking, you wil receive 2 Limited-Edition Chevron Bath Towels, 1 Hand Towel and 1 Body Cloth for FREE! All parties must be submitted to the Home Office from noon, CST, March 1 through noon, CST, April 1, 2018.